Autotask Community Live! 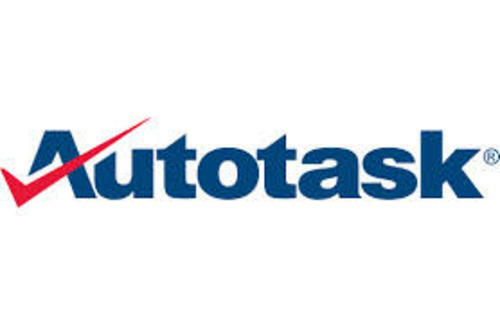 Miami, FL –JUNE 10, 2014 – Today, Autotask Corporation showed a preview of its completely reimagined user interface to an audience of more than 900 of the world’s leading technology companies at its annual Autotask Community Live event in Miami. The user interface features a human-centered design for faster access to everything technology service providers need to get their job done. Highlights of the new interface include a configurable, role-based dashboard environment that allows users to drill-down to details in real-time and a new navigation bar that short cuts access to information.